DLC and premium gaming services "milking customers to death". 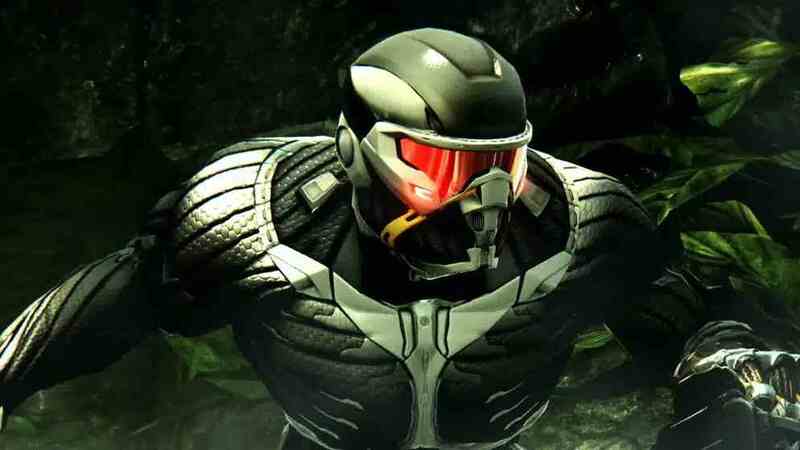 Crysis maker Crytek is turning itself into a F2P only studio, it's revealed. After completing its current contracts for traditional boxed products, such as Crysis 3, Homefront 2 and Ryse, all Crytek games will be free to play, CEO Cevat Yerli told VideoGamer.com. Crytek Kiev's multiplayer FPS Warface is the first example of this. In the future, all Crytek games will employ a similar model, supported by Crytek's social gaming platform GFACE. "As we were developing console games we knew, very clearly, that the future is online and free-to-play," Yerli said. "Right now we are in the transitional phase of our company, transitioning from packaged goods games into an entirely free-to-play experience. "What this entails is that our future, all the new games that we're working on, as well new projects, new platforms and technologies, are designed around free-to-play and online, with the highest quality development." Yerli insisted that Crytek's F2P games will be triple-A - with appropriate development budgets of $10 million to $30 million. He added: "I think this is a new breed of games that has to happen to change the landscape, and be the most user-friendly business model." Meanwhile, Yerli had a few choice words for premium services and DLC, currently the subject of much debate among gamers. "If you look at what kind of games are done in the packaged goods market, with DLCs and premium services and whatnot, it's literally milking the customers to death," Yerli said.